I was lucky enough to go to Disneyworld for work recently and while I was there I did some shopping at Disney Springs. If you ever get the chance to go you should, it's amazing! 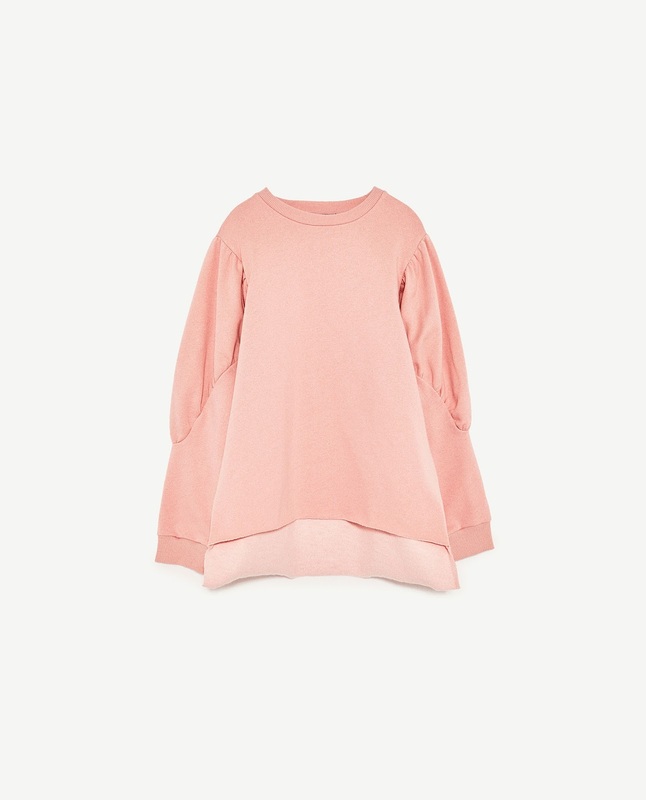 While I was there I popped into Zara and saw this gorge pink puffed sleeved sweatshirt. Yes, I went all the way to Disneyworld and brought something back from Zara but I couldn't resist. 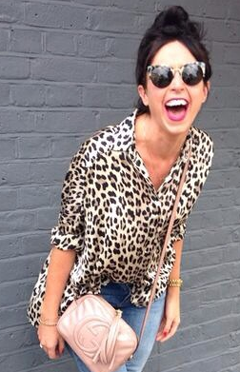 While putting this post together I came across this Frilled Midi Dress from Zara. They teamed the sweatshirt with it. I personally wouldn't but I LOVE the dress. Unfortunately I have no where to wear it to but it's very pretty so I thought I'd share it with you.